How about a ‘Carolina Song’ for this beautiful crispy Saturday morning. “Carolina Wind” is my tribute to the drive from Georgia to NC, one I’m quite familiar with to say the least. Thanks for listening! Silly rap rock anyone? This one is also from my “Mealtime Brown presents..” album. I wrote this one while driving a moving truck to Jefferson, Georgia to move my stuff out and into the first house I bought in Athens. How that pertains to the song, I don’t know. Thanks for listening! We all need a little traction every now and then don’t we? This super jam catches a moment in time in my fabled Athens days with Parakeet Nelson / Phallic Phungus. An nine piece band live in the studio totally locked in with me barely playing guitar because of a broken wrist. Thanks for listening! I’ve been reliving a lot of old memories from my last stint in Georgia (’98-’04) since I’ve been back down there. I spent my 20’s in Athens learning to run a business and learning to survive with a touring band (or almost survive). One thing hasn’t changed. I’ve still got a lot of really good friends there and they’ve been helping me out this time around in a big way. Cheers to them! This song is about those old days. I mentioned last week that I’ve been going through some old stuff from my days in Athens, Georgia. What a place to live when you are in your 20’s. I still can’t believe I ran such a successful business with all of the crazy things we had going on and all of the crazy bars we played in those years. But honestly, I really wasn’t thinking about that much when I wrote this song. Or maybe I was and just didn’t know it. I’m in Georgia today, playing golf in the Good Times Classic and then headlining the entertainment for the evening with my good friend Will Clay. 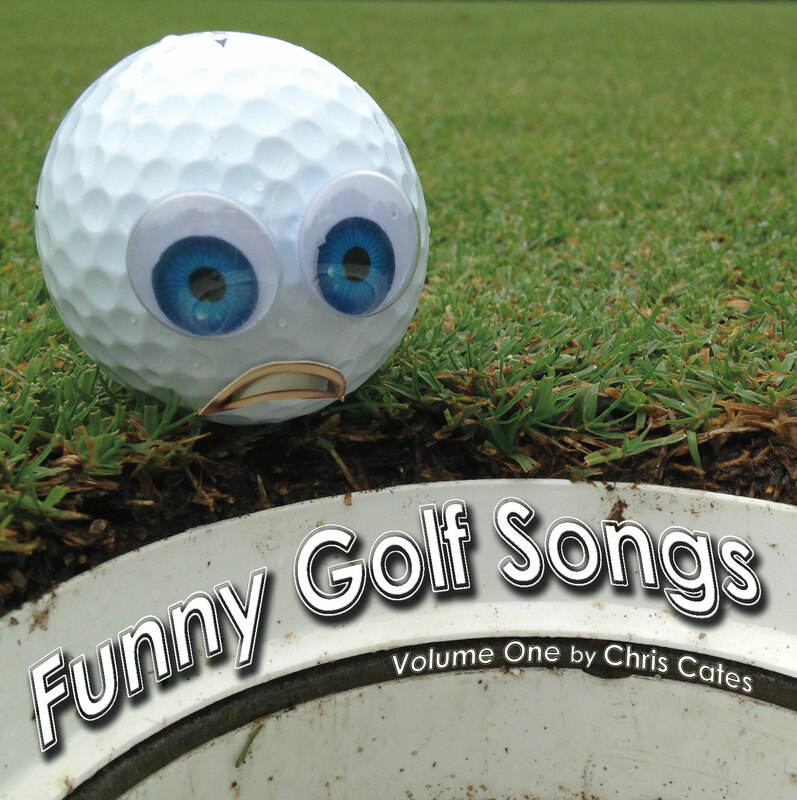 It should be interesting, I used to play golf fairly competitively but honestly, this 365 songs project has pretty much put an end to my golf outings. That, actually may be a blessing because I got pretty obsessed for a while. ‘Attitude Adjustment’ is a random song about how people take or do whatever to adjust their attitudes. That seems to be a normal thing in today’s society.